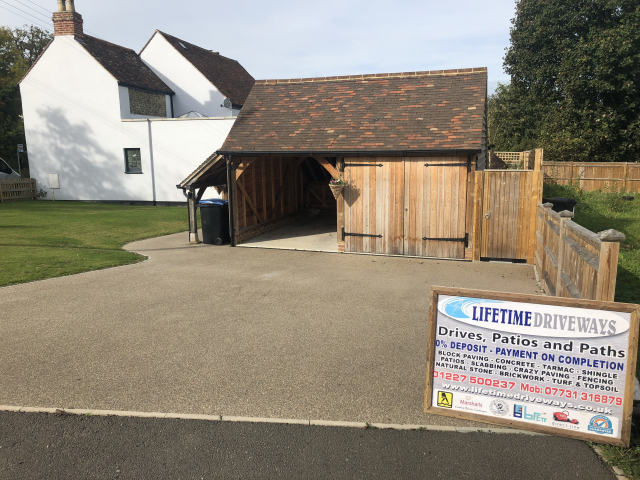 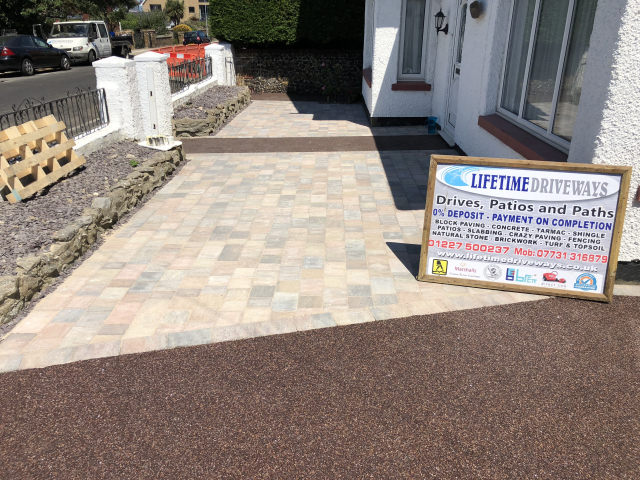 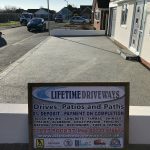 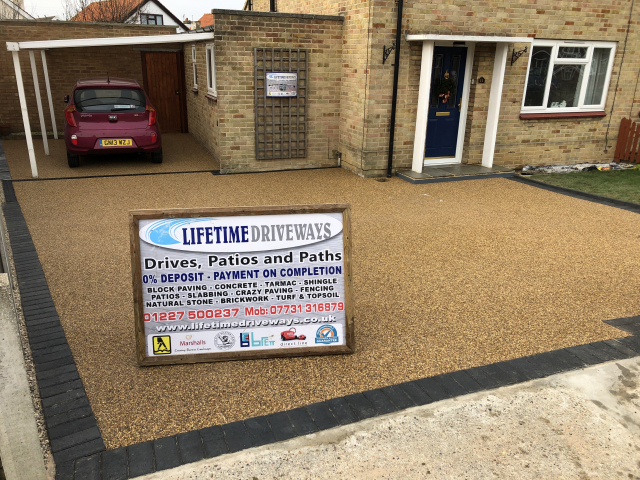 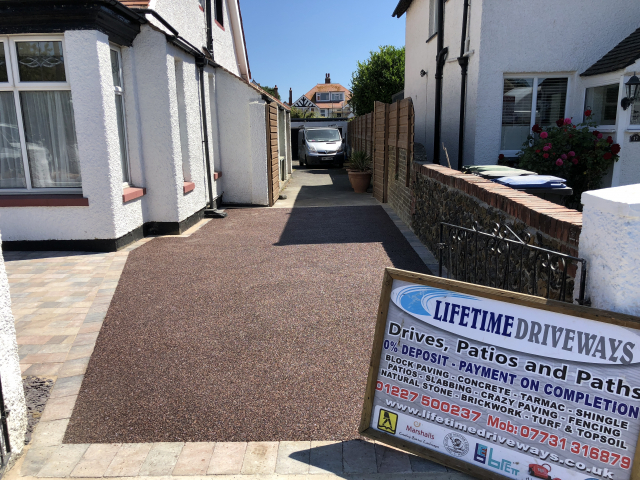 Whether it’s resin bond surfacing Thanet or basic overlay on an existing surface or a full site excavation, Lifetime Driveways has the knowledge and skills to get the job done and we can also make you resin bond patios Ramsgate, Thanet, Canterbury, Faversham and Whitstable..
With our resin bound system, we can transform your tired and damaged driveway and give your entire house a dramatic facelift. 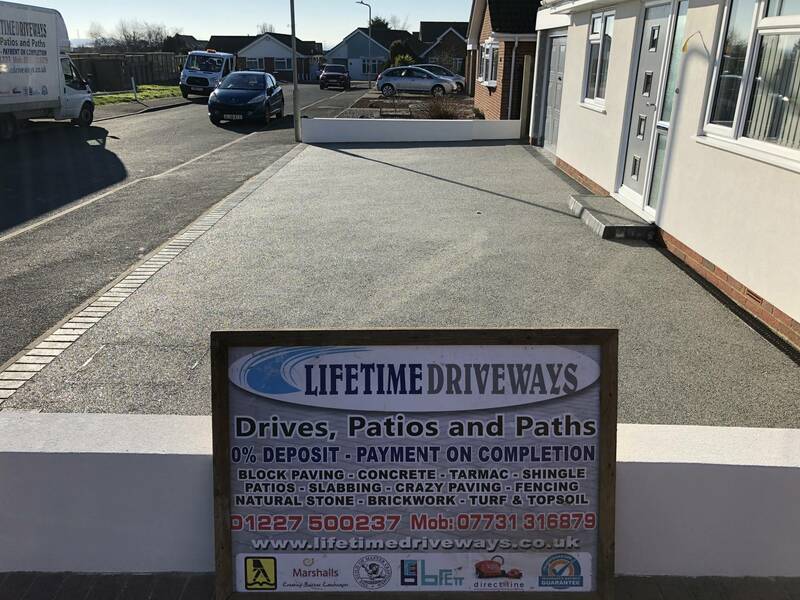 A resin bound driveway from Lifetime Driveways will help your home to become king of the street. 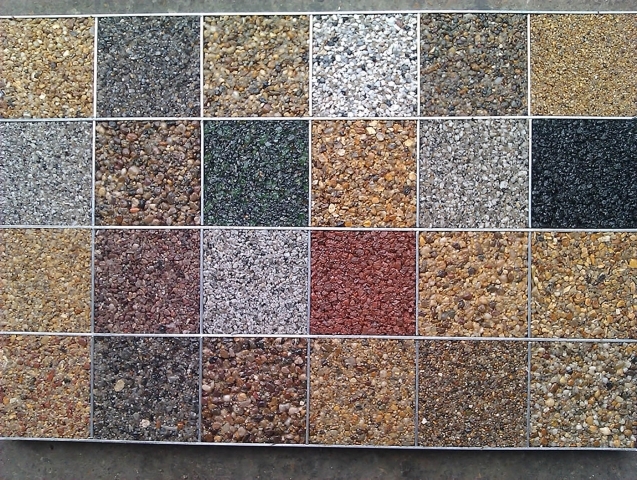 Unlike other methods of resin based surfacing, where a thin layer of resin is applied to the surface and then the aggregate scattered on top (which can then become loose over time and is impermeable), resin and aggregates are thoroughly mixed together prior to laying – ensuring that the aggregate is completely coated and so providing a totally bound surface. 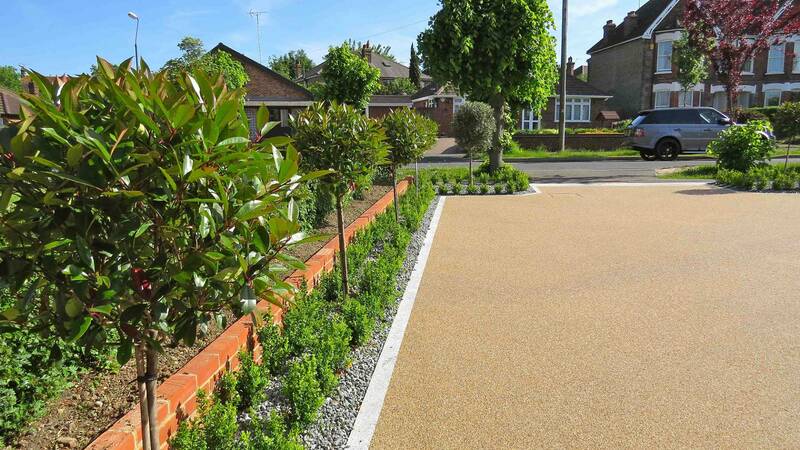 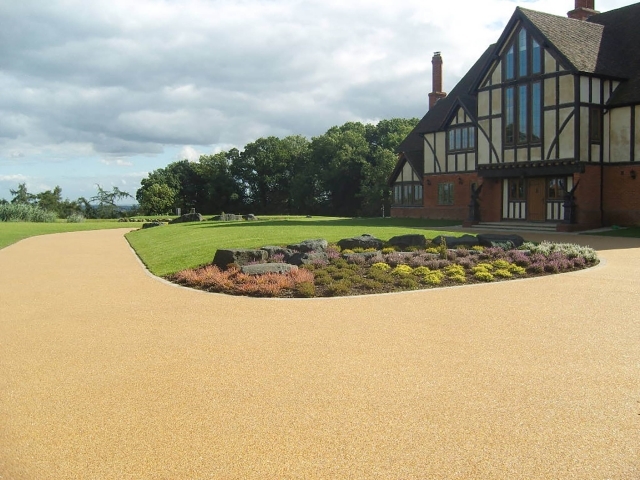 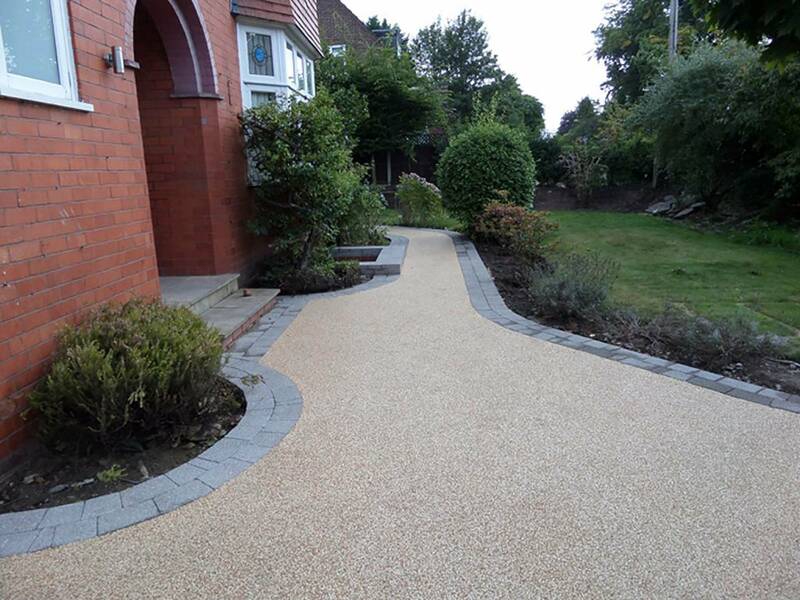 Resin bound surfacing is available in a range of colours and textures. 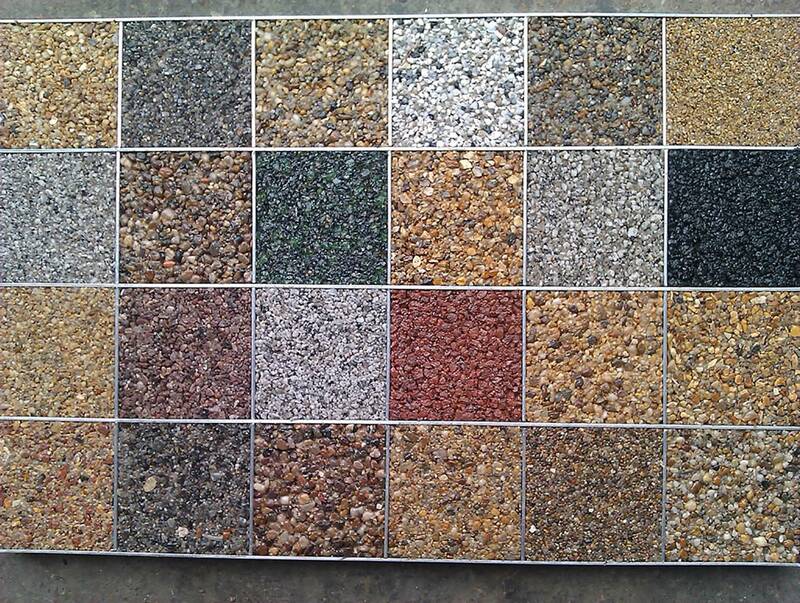 We can provide samples to demonstrate the look and feel of the finished product. 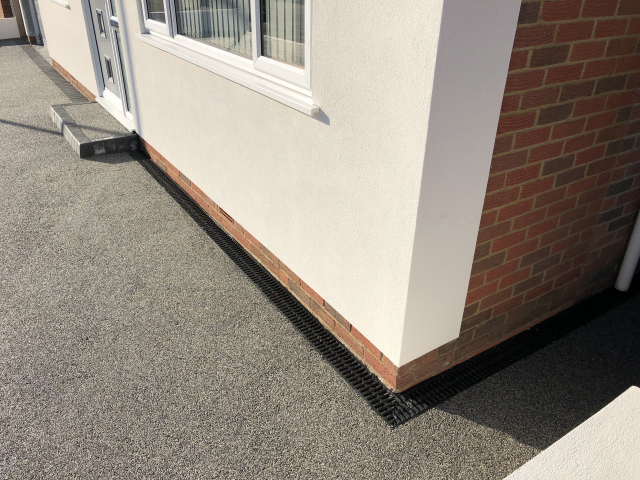 Our resin surfaces are all laid to the resin manufacturer’s specification so if you need Resin Surfacing Broadstairs or Resin Bound Patios Herne Bay and the surrounding areas, call us for a free, competitive quote. 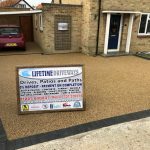 We have many years experience providing quality driveways, patios, paving, steps, walls and ground works. 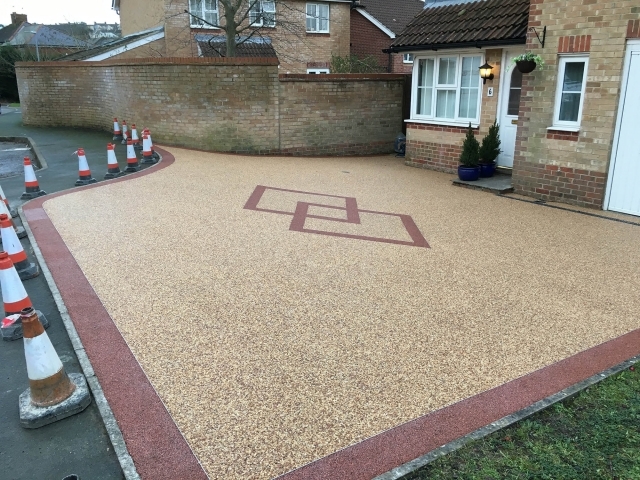 Our works are guaranteed for 10 years from the date of completion. 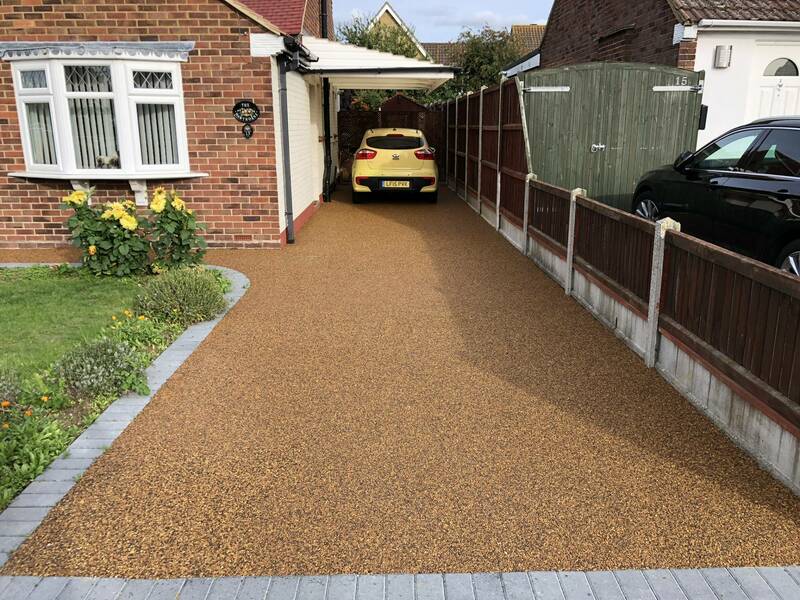 Our written, no obligation quotation is free with no deposit and payment on completion only once you are 100% satisfied with our work. 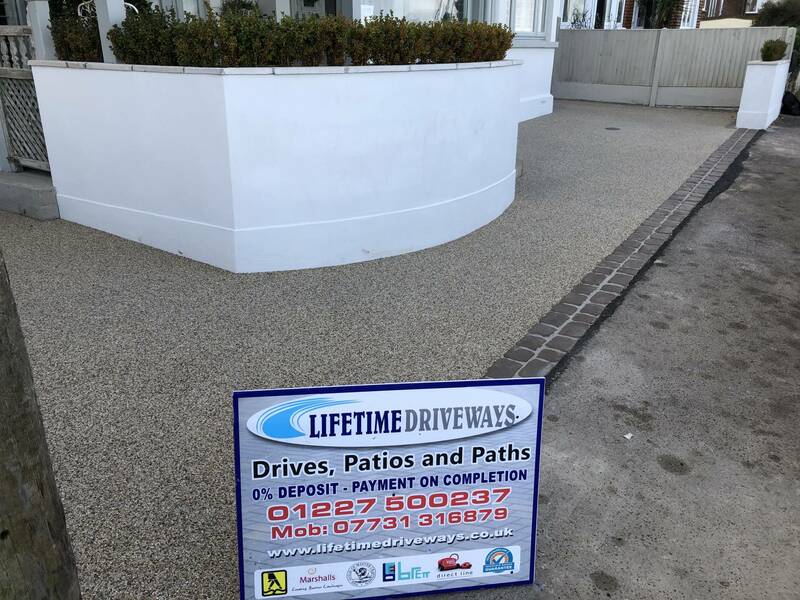 We are a well established and registered company with Public Liability Insurance.